Prelude Books is an independent publishing house dedicated to great reads. 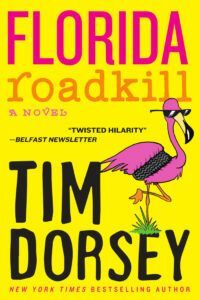 Our Duckworth imprint publishes eye-opening popular science, psychology, memoir, history and historical fiction, while Farrago imprint is dedicated to accessible, entertaining humorous fiction. We are also proud to represent The School of Life Press to the book trade. 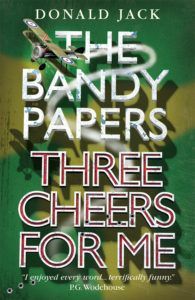 We introduce readers to books that may tickle their funny bone. We make sure that, if they find one funny, there’s a whole series they’ll enjoy. And eventually we let them trust Farrago to bring other series that make them smile. 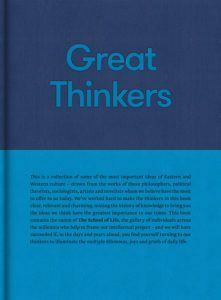 Duckworth‘s aim is to nurture a rounded world view through accessible and stimulating works of popular science, psychology, memoir and history. 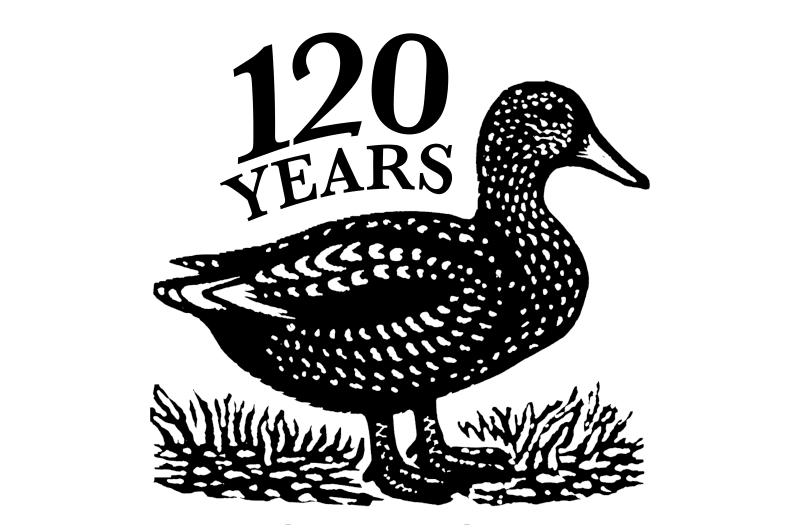 Duckworth was founded in 1898 and previously published Virginia Woolf, D.H. Lawrence, Hilaire Belloc, Evelyn Waugh and Beryl Bainbridge. 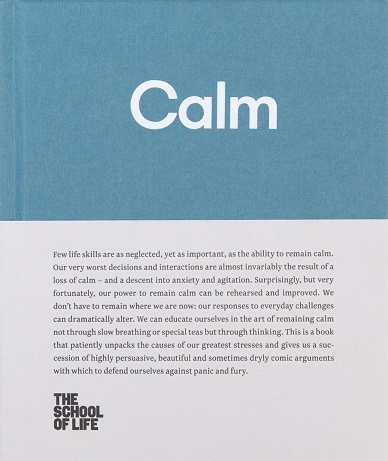 The School of Life is dedicated to developing emotional intelligence. 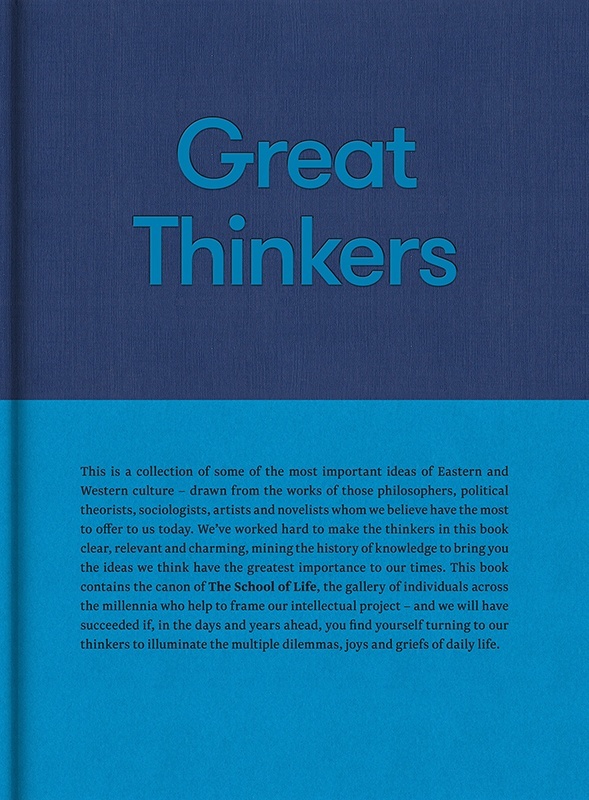 To this end, The School of Life Press publishes books on the most important issues of cultural and emotional life. Its titles are designed to entertain, educate, console and transform. Prelude Books represents The School of Life Press to the UK book trade. Inventor and futurist Ray Kurzweil examines the next step in the evolutionary process of the union of human and machine. 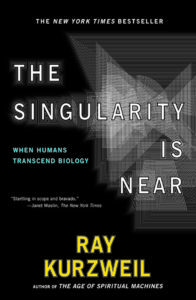 Kurzweil foresees a new age when we will be able to transcend our biological limitations and amplify our creativity. 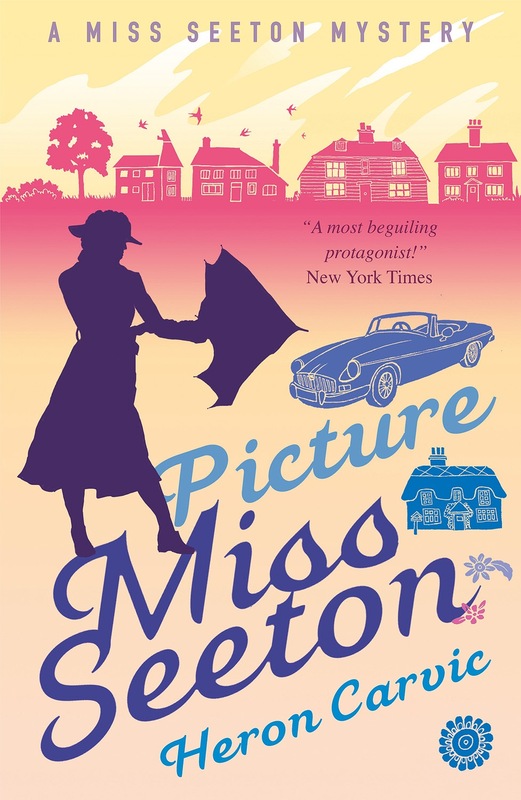 The captivating story of how Ruth Pavey grew to understand and then shape a derelict piece of land in the Somerset Levels into an enduring legacy and verdant landscape rich with wildlife. 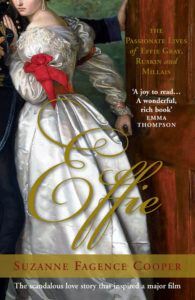 A compelling portrait of the extraordinary woman behind some of the greatest paintings of the Victorian era, based on exclusive access to Effie's family letters and diaries. 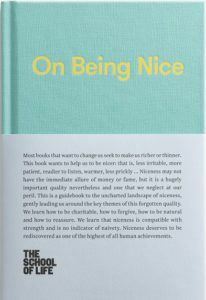 This is a guidebook to the uncharted landscape of niceness, gently leading us around the key themes of this forgotten quality. 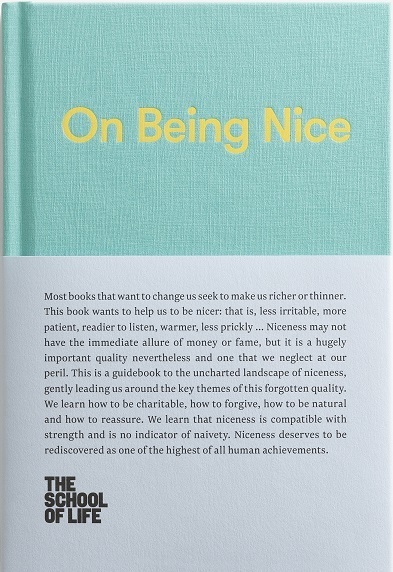 Niceness deserves to be rediscovered as one of the highest of all human achievements. 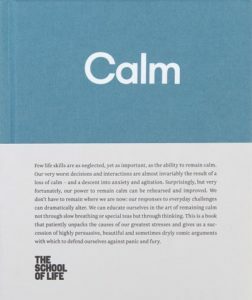 This is a book that patiently unpacks the causes of our greatest stresses and gives us a succession of highly persuasive, beautiful and sometimes dryly comic arguments with which to defend ourselves against panic and fury, and remain calm. 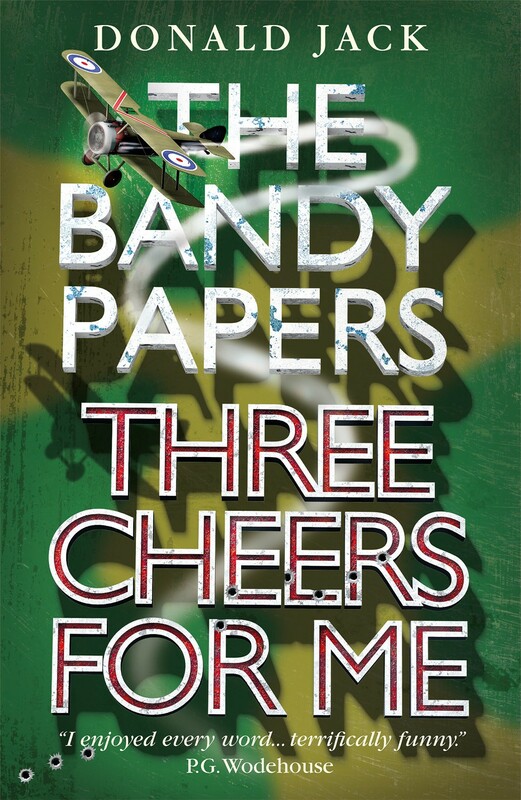 Young Bartholomew Bandy doesn’t seem cut out for life in the armed services, as we meet him at the start of the First World War. Yet he not only survives the dangers of the infantry trenches, he positively thrives in the Royal Flying Corps, and even manages to get the girl. Through it all he never loses his greatest ability – to open his mouth and put his foot in it. Local trivia buff Serge Storms loves eliminating jerks and pests. His drug-addled partner Coleman loves cartoons. Hot stripper Sharon Rhodes loves cocaine, and they all want a suitcase full of stolen insurance money. 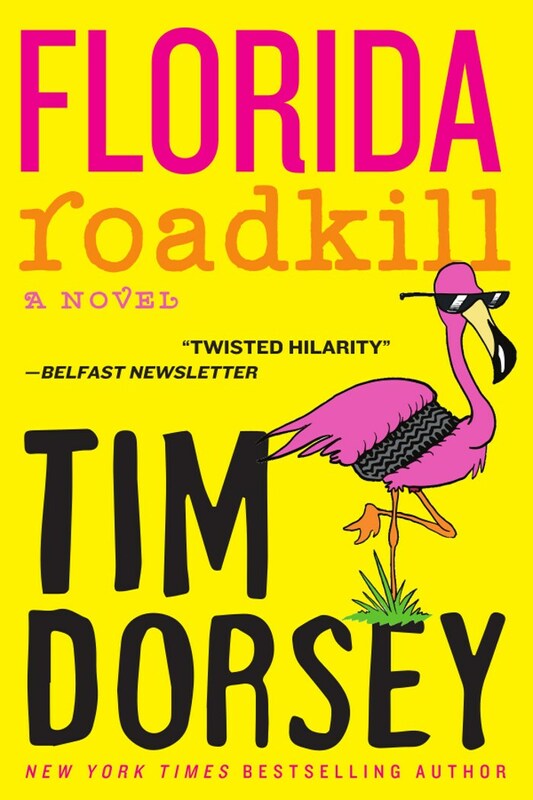 Welcome to Tim Dorsey's slice of America – where nobody gets out unscathed and untanned!